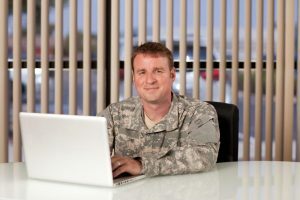 There is now a spot for Veterans to connect with other online Vets. Any Veteran who is wishing to talk to a Veteran now has access to a literally 24/7 chance. There are fellow Vets who are standing by to begin chatting through instant message (IM) chat communication that is completely anonymous. One of the most important things to accomplish in terms of reintegrating into civilian society and overcoming any battles at home is to have people who can relate to you. This is made possible by having a Veteran chat room where you are connected directly to another Veteran. 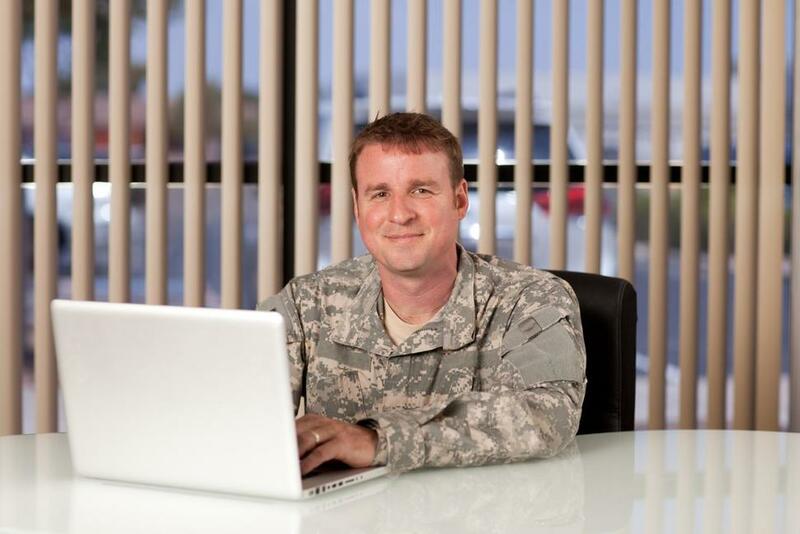 Starting nearly ten years ago with a group predominantly made of Veterans, Chicago-based social enterprise Prevail Health solutions started through a partnership with the National Science Foundation to change the landscape for Veteran help providing a needed resource to online vets. Online Vets can use any phone, tablet, or computer to connect to live support. All the Veterans chat with certified peer specialists who have gone through a rigorous training program ensuring that they have the support. In a sense, there are Veterans helping Veterans through Veterans Chat. There are even dedicated mobile apps on iOS and Android. Maybe there are questions surrounding a VA Disability Claim or simply a Veteran who is seeking help. This is all possible on the growing platform. The entire service is provided free of charge to Veterans thanks to partnership that Prevail has made, which is making a dramatic impact on Veteran wellbeing. Now there have been over tens of thousands of Veterans who have availed themselves to the unique opportunity. Online Vets now have a new place to call home no matter what the situation is, or whatever life throws their way. Interested to chat with online Vets? Join Fellow Vets here now!